Welcome to my website, which hosts most of my recent writing. I have spent nearly 25 years working with migrants and refugees and working on related policy issues. 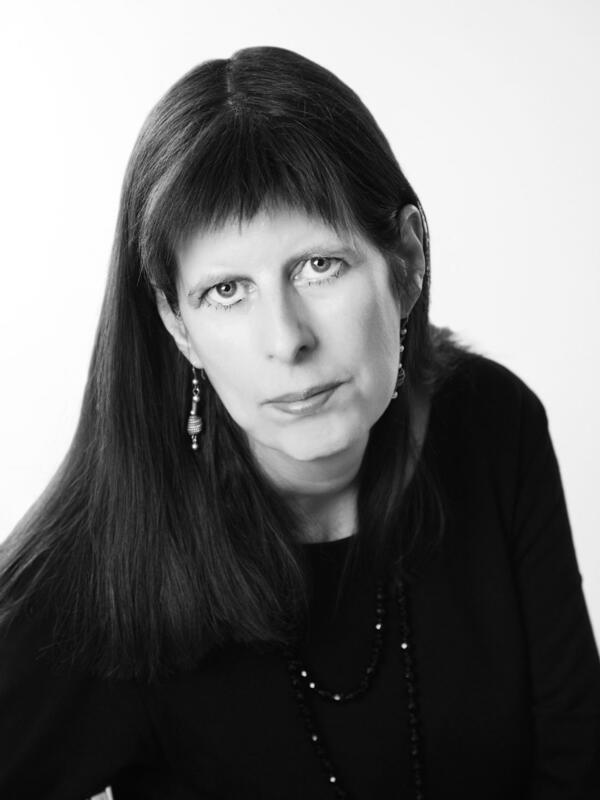 Click here and you will find a selection of my writing on migration and here for more about me. 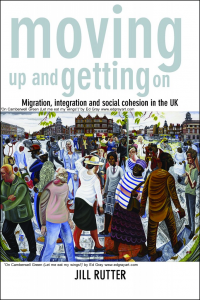 In 2015 I published Moving up and getting on, which examines the integration of migrants in the UK, at work, in education and socially in their new neighbourhoods. The book draws on my research in London and the east of England. 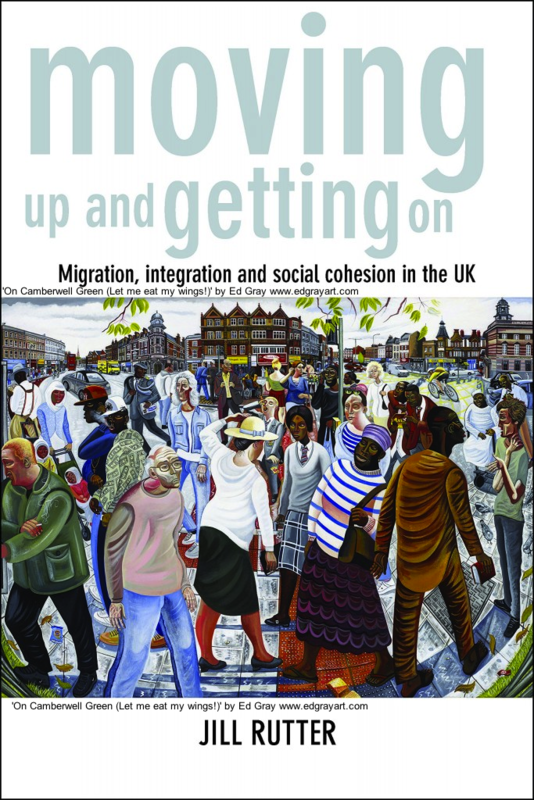 It aims to be an accessible but comprehensive text that critiques recent policy, but also suggest practical steps to support integration. Further details about the book and its contents are given in the Moving up and getting on section in this website. Outside work, I make pots and write about ceramics. Drawing from some of my blogs, I am currently working on a book about this subject. You can read my pottery blogs in the ceramics section of my website. I try to write a new blog every month, with recent additions looking at clay as raw material, mudlarking along the banks of the Thames and the iconic willow pattern. My latest post looks at the pleasures of developing glaze recipes. In 2017 and 2018 I spent 15 months travelling across the UK listening to people’s view on immigration. Immigration was a factor in voters’ decisions in the EU referendum and it is vital to put in place an immigration system that has greater public trust and support. But we won’t achieve this without engaging the public, and listening to their views. This is what we did in the National Conversation on Immigration. Working with the anti-prejudice campaigners, HOPE not hate, we undertook and open survey, a nationally representative survey and also visited 60 towns and cities across the UK. In each place we visited we met local experts: the council, business groups and civil society organisations. Later we met a group of local residents who we had recruited to be representative of the local population. We took them through a guided conversation about immigration and integration and the policy changes that they wanted to see put in place. We have found that in face-to-face discussion, most people have moderation and constructive views. Nearly 20,000 people took part in the National Conversation on Immigration and you can read the final report here.